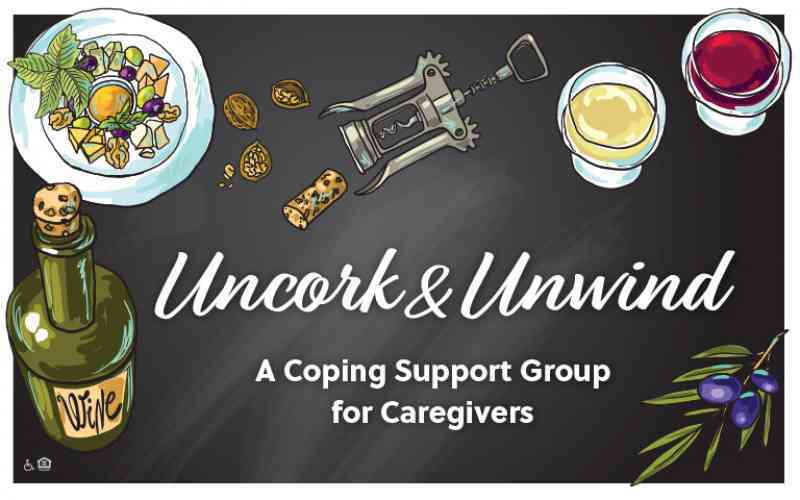 A support group for caregivers led by Licensed Clinical Social Worker Gary Kozick. Take an evening for yourself. Laugh with people who can relate. Learn from sharing your personal stories. Whether you are caring for a loved one full time or have just begun helping to manage their lives, you can benefit from the experiences and support of others who can identify with the frustrations and the joys of caregiving. Kyffin Grove will supply the wine and snacks and Social Worker Gary Kozick will facilitate the discussion. NOTE: Our Thursday, August 30, 2018 session is cancelled.